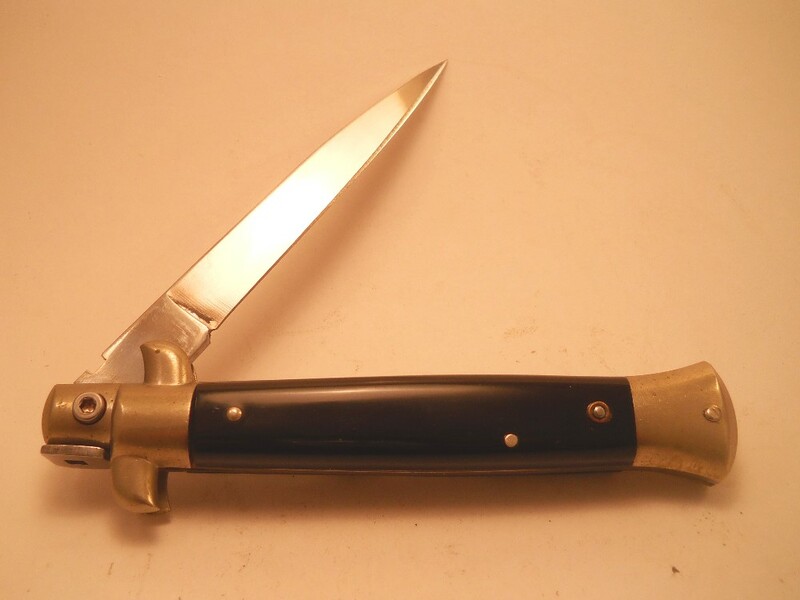 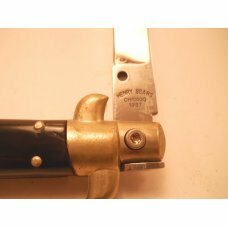 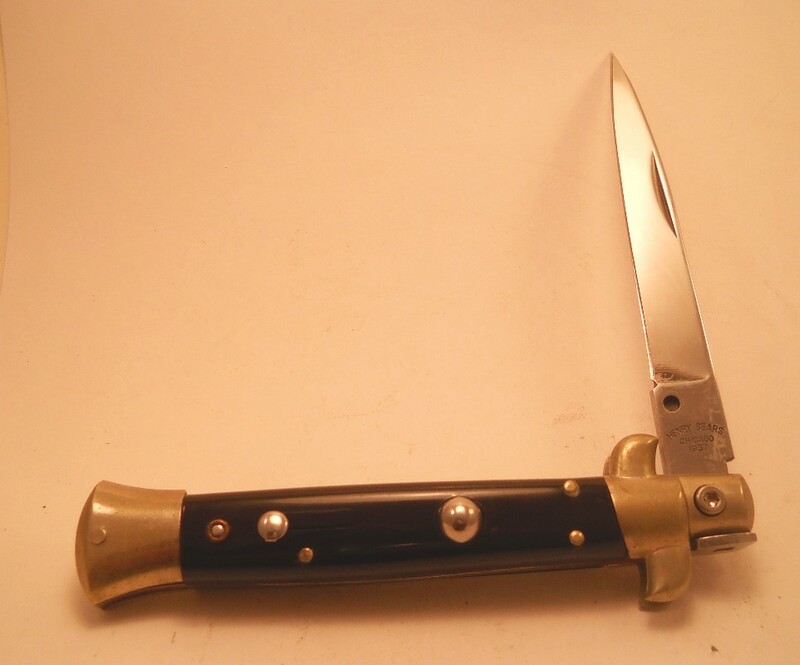 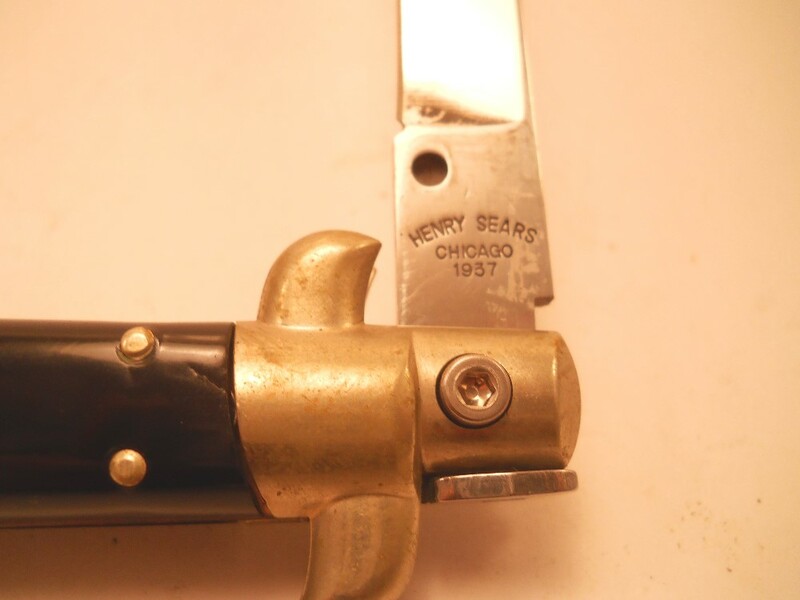 About 4 3/4" closed knife that is stamped Henry Sears Chicago 1937. 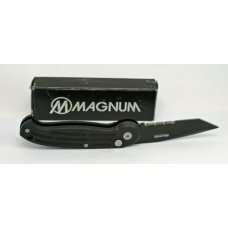 This is an auto. 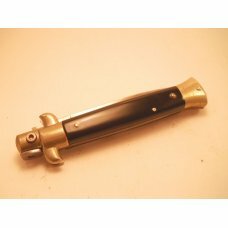 Blade fires right out and locks tight with only very slight wobble. 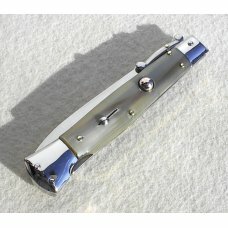 Safety works as it should. 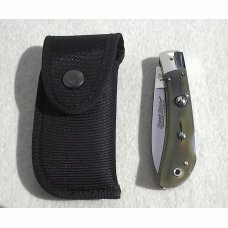 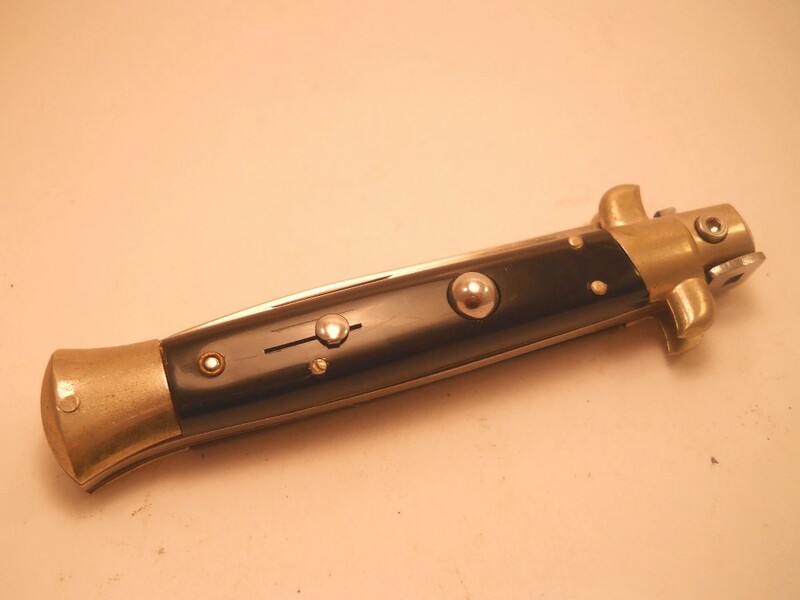 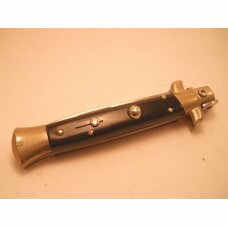 Unlock the blade by rotating the bolster. 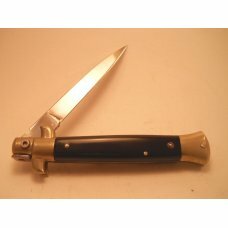 Plastic handles. 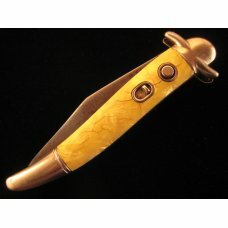 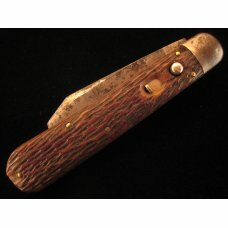 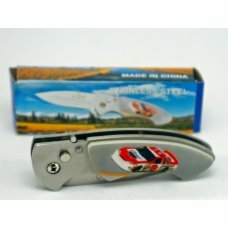 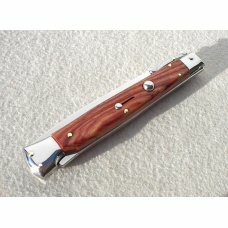 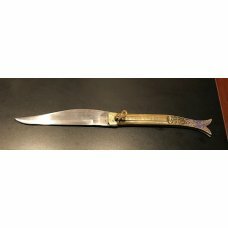 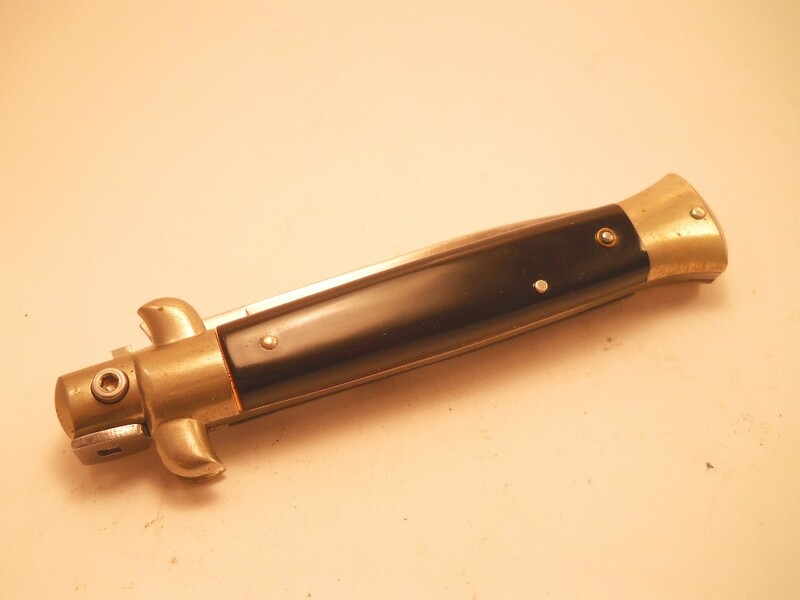 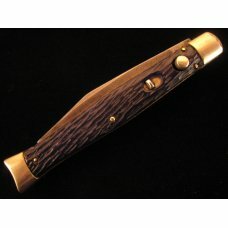 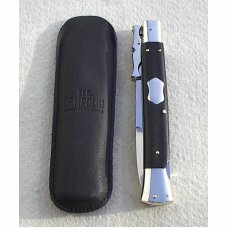 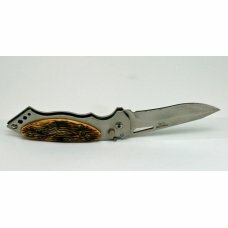 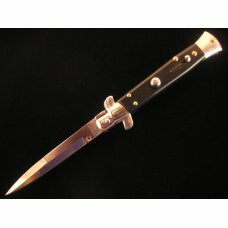 Probably not an expensive knife when made?